For all business enquiries please contact: Alleyn Kiwana (Founder/Director, Uganda) alleyn@nyoreretreat.com, +256 (0) 783356142, +256 (0) 701608157, +256 (0) 791738746. 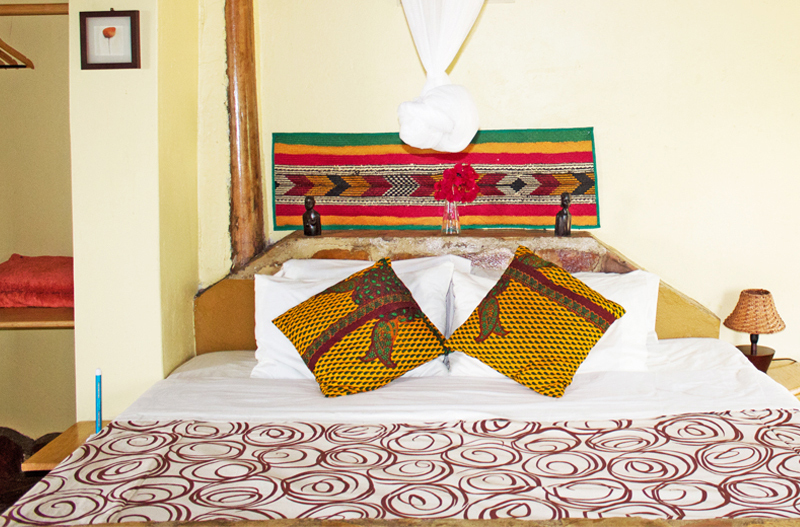 For all reservations and bookings enquiries contact: info@nyoreretreat.com or visit us on Trip Advisor and Booking.com. How to find us: Nyore Hillside Retreat is located in one of Uganda’s South Western villages, Nyakaguruka, located in the Mbarara district. Driving towards Kabale: Nyore Hillside Retreat is 24km off Mbarara-Kabale Road on the left hand side of the highway. Driving towards Mbarara: Nyore Hillside Retreat is 24km to Mbarara, and is off Mbarara-Kabale road, on the right hand side of the highway. By bus from Mbarara or Kampala bus station. Take the bus to either Kabale or Rukungiri. Ask driver to drop you at Kinoni town or “Mile 16” shops Mbarara Kabale road. Or let us know and we collect you from the nearest location. Hello, I am leading a group from Kasese to Kampala on Thursday, 3 Dec, 2015. We will be driving through QE Park and possibly taking a safari, but that isn’t determined. I would like to know if you have room for our group on Thursday night for half board and if your beautiful village lodging is convenient and from QE Park to Kampala. We have 11 Americans and 5 East Africans in our bus, plus our driver. If you don’t have room, are you aware of other lodging that is similar to yours in comfort and beauty? It was lovely hosting you Oscar! Loved having you round and little chats, you were fun, great company. Mia it was great having you and I am so glad you enjoyed your stay with us. hope we see you again some time.